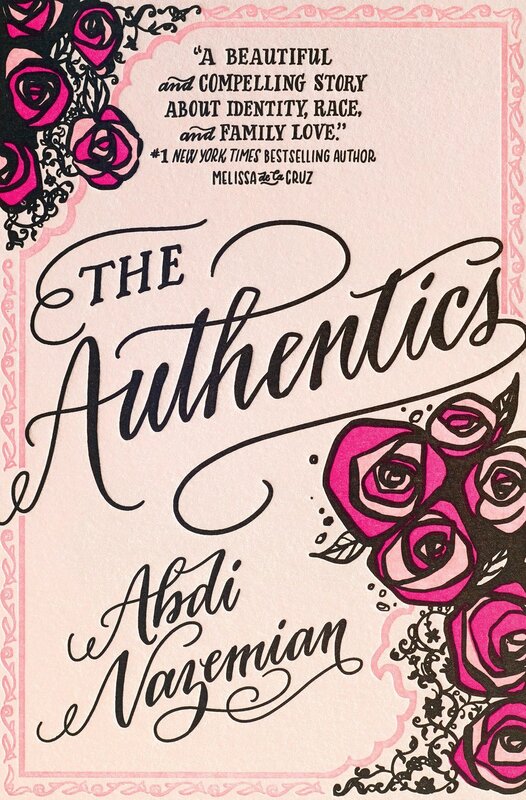 Join us for December's Virtual Book Club discussing The Authentics by Abdi Nazemian. As always, you are welcome to join even if you haven't finished (or started!) the book. Come even if you don't know what to say, we are a casual and friendly group! Ashley Hasty is inviting you to a scheduled Zoom@IU meeting.